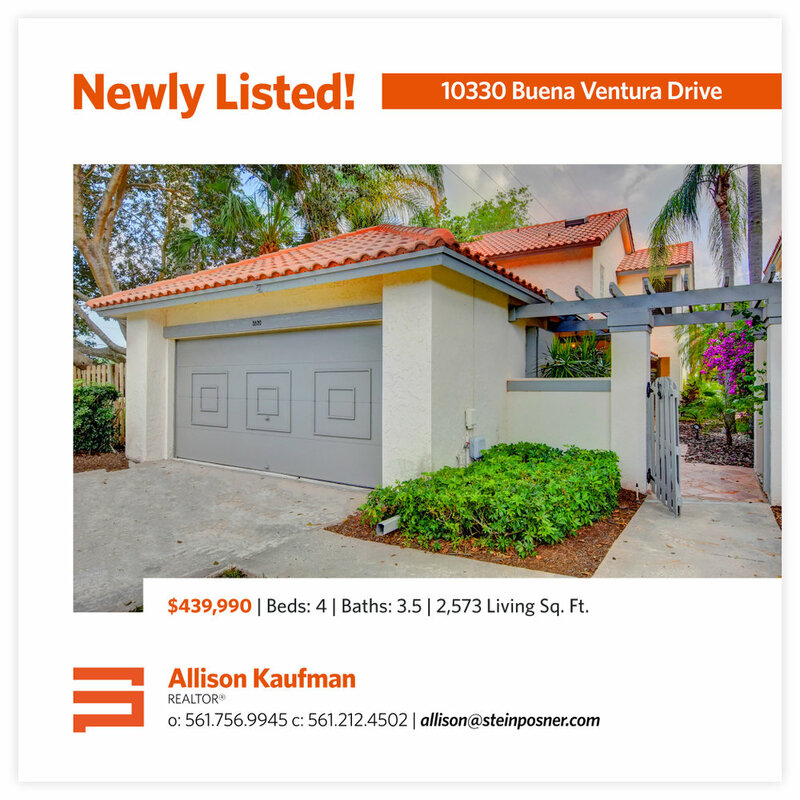 Stein Posner Realty is a relatively new real estate brokerage firm located in Boca Raton, Florida. 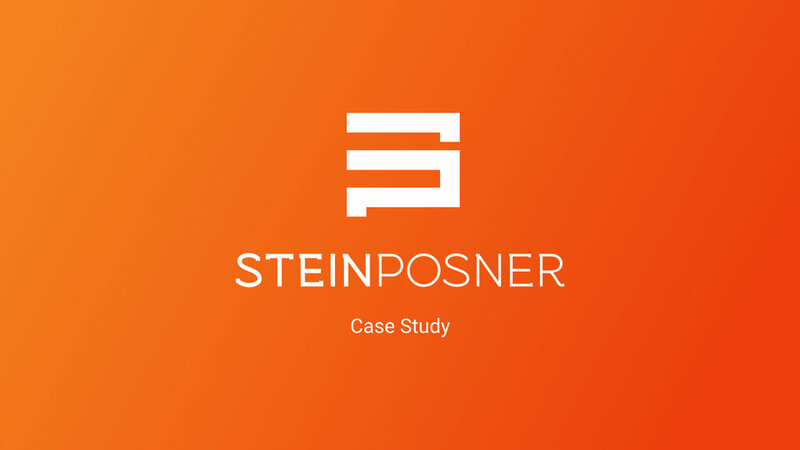 In spite of a constant level of extraordinary service and community involvement, Stein Posner had not yet reached its full potential when the company’s owners came to Keenability in search of solutions. In addition to growing its clientele, the firm sought to attract new agents as well. 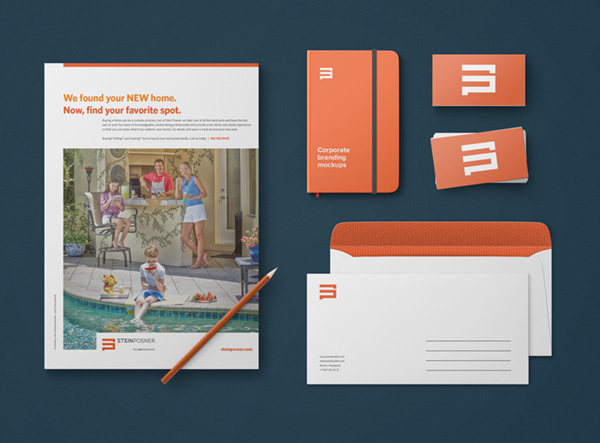 Our team established a strong brand for the firm, with a unique color palette and a new logo and tagline. The biggest obstacle standing in Stein Posner’s way was a brand that was in no way reflective of the company’s approach to real estate. The current branding suggested a focus on sales rather than people, which we quickly found not to be the case after our first meeting. The brand also lacked proper guidelines, allowing for little to no recognition with prospective buyers and sellers. To rectify this issue, we developed a brand that aligned with the firm’s values, personality and methodology. 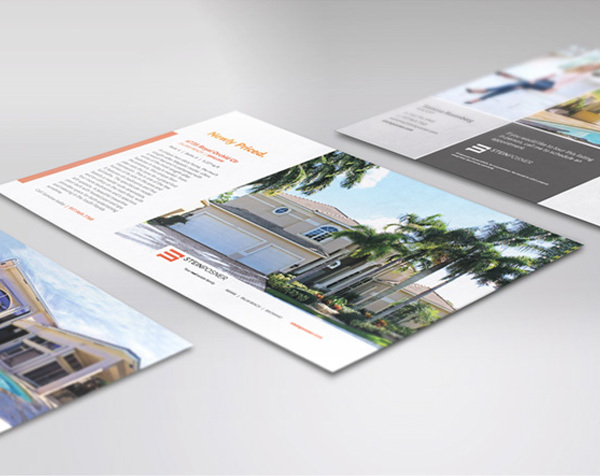 Collateral designed for the Stein Posner team included: business cards, email signature, folder, letterhead, envelopes, two postcard templates (just listed and just sold), home brochure, three email templates, market report template, listing presentation, display ads, and social media images. A full day branding photoshoot was also held with our team at the helm. 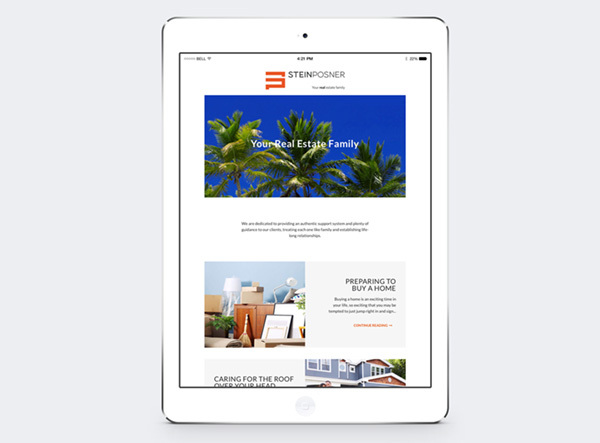 With all necessary marketing collateral in place, Stein Posner needed to ensure its digital presence was reflective of the new look and feel of the brand. Keenability crafted the site in house from top to bottom. The process included research, web design, copywriting, programming, integration of IDX search and automated listings, and SEO. After launching Stein Posner’s brand new site, it was time to get people there. Our team oversaw all of the firm’s marketing, both during and after the site’s launch. This included social media and email management, creation of blog content, SEO, AdWords management, and public relations. As our relationship continued, we also designed new marketing materials on an ongoing business, ranging from business cards to full mailer campaigns. 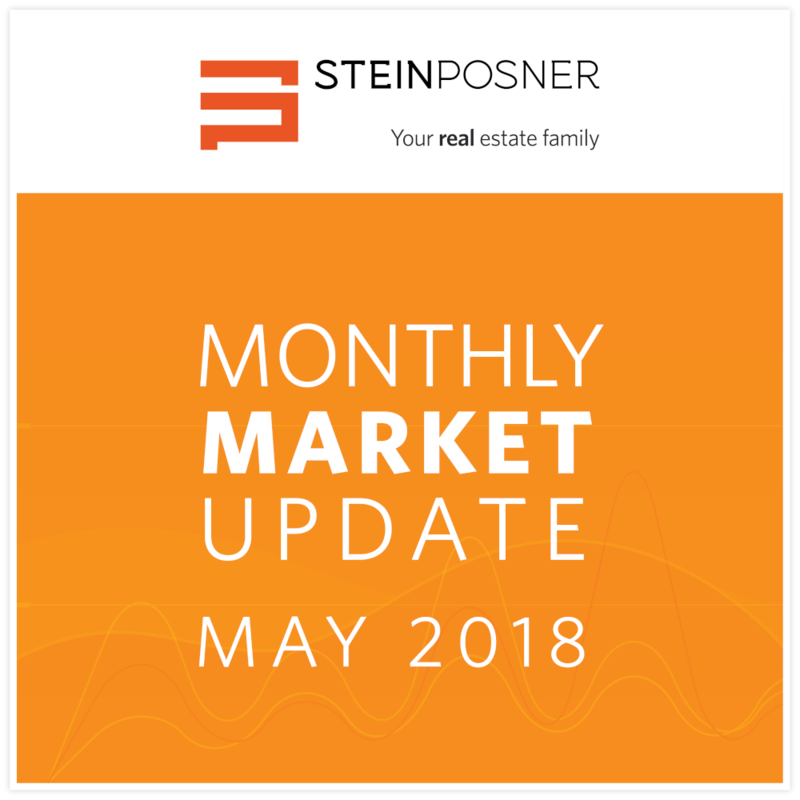 Stein Posner now has a strong brand that accurately represents what it stands for, while differentiating the brokerage from the many competitors in the local market. Its social media following has grown significantly across all key platforms, and its website traffic has tripled since the launch of the new site. Notably, organic leads have also become its number one generator of new clients. Additionally, our public relations team has secured coverage for the agency in numerous local and regional publications.